You must call us today so you can get the best possible quote for selling your used car in a matter of minutes. 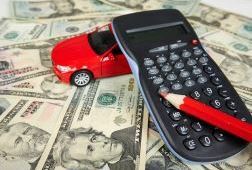 Be sure of a fair offer with our special analysis tools that swiftly determine how much we can pay for your car in cash. We can offer you the most cash for your car because we sell cars and even car parts to a wide range of buyers in the auto industry. 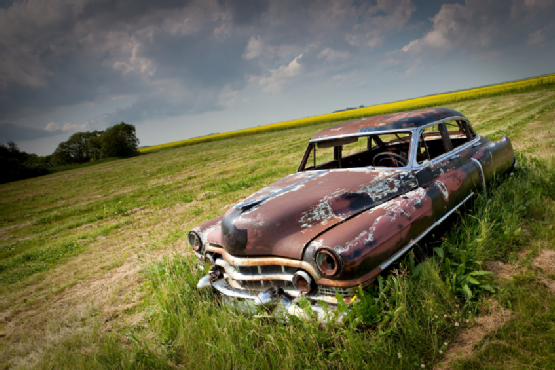 We can offer top cash values for cars because we partner with mechanics, scrapyards, junk yards and an array of car buyers. 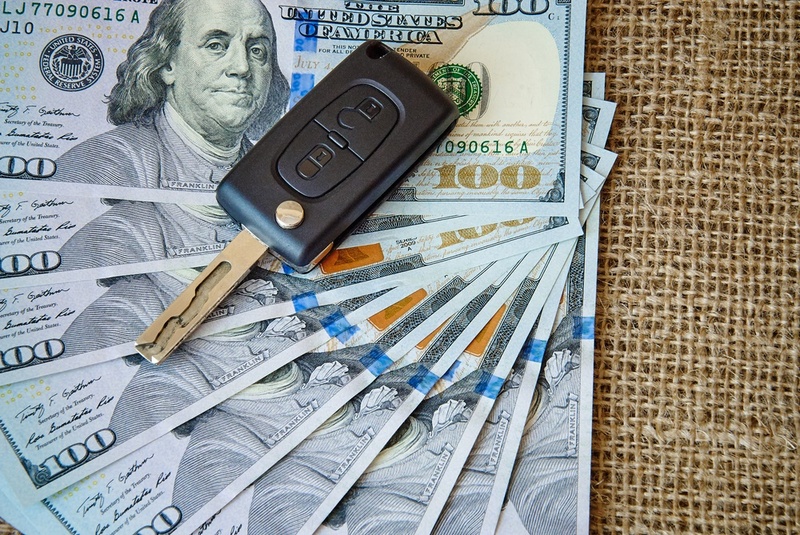 There is absolutely no hassle in trading your car for cash and the previously agreed upon sales price for your car is promised with our team. 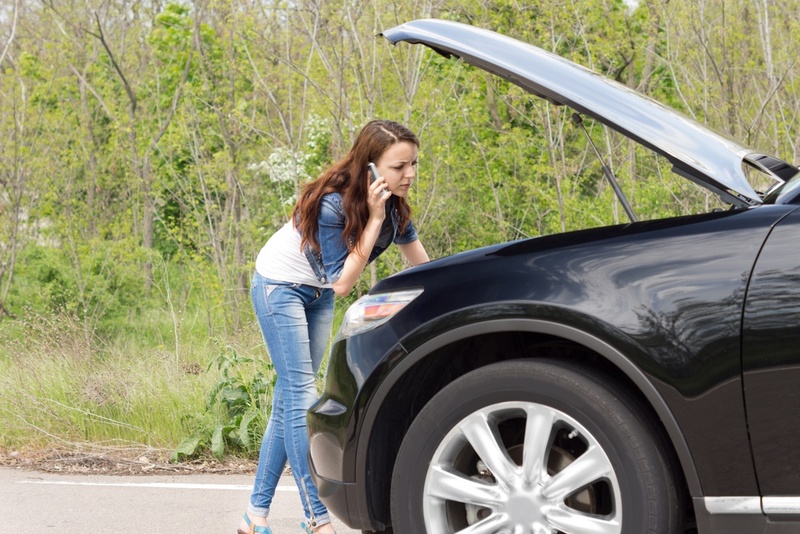 You do not need to deal with any car repairs or old car issues. 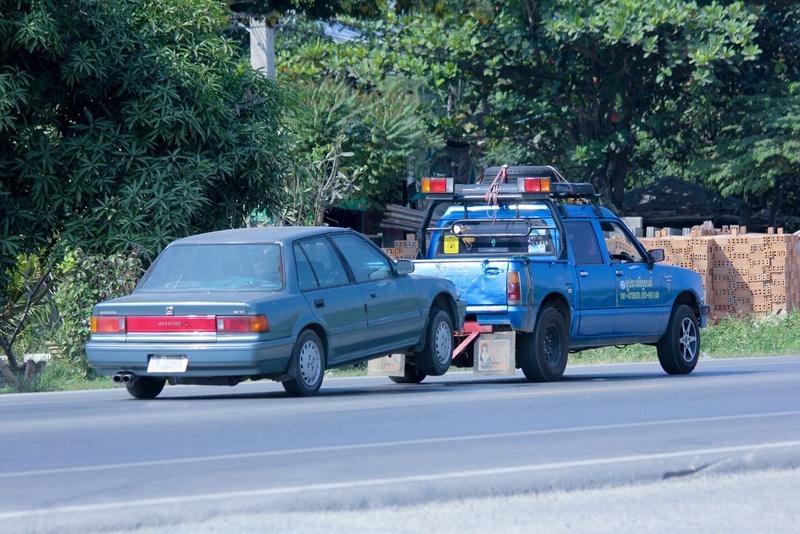 We even provide free towing service to remove the car after you are paid. Sell My Car Charlotte was able to give me a great price for my car in just a few minutes.